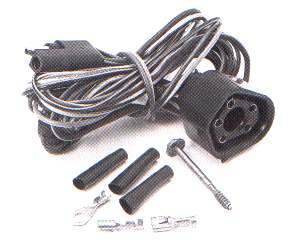 When restoring your classic, why reinstall a speedometer cable that’s 30-plus years old, when you can install a brand-new part from Mopar? This original equipment-quality cable will provide years of trouble-free operation and is easy to install. 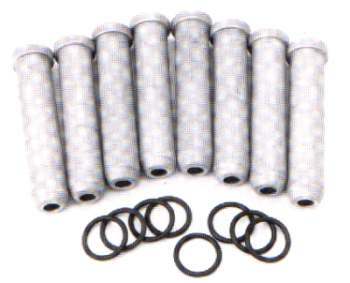 Mopar’s custom wire set is made specifi cally for highperformance use. 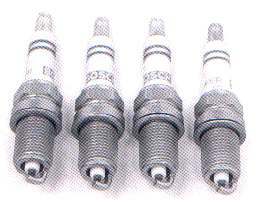 It features a suppression core for general high-performance applications. Wires are blue with the Mopar Performance name imprinted along the wire. Use P4529032, plus eight insulators and boots (P4120808) on Hemi engines. Works with 7–8 mm wire. 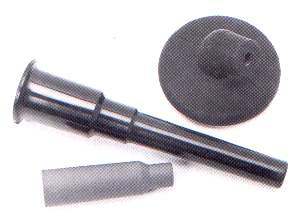 Includes four 1/4" mounting studs (20 tpi). Not for use with cast aluminum valve covers. An attractive underhood piece to dress up your engine compartment. 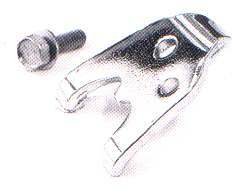 Includes a special clamp screw. To ensure your ignition and electrical systems can provide maximum performance, install a Mopar Constant Output Voltage Regulator. Voltage is held at a constant 13.5 volts. For race applications only. For restoration or repair, Mopar offers this factory reissue of the Voltage Regulator, as used on muscle cars of the early 1970s. The regulator is black, with the original Mopar part number imprinted in yellow. Contains modern electronics. “Plug and Play” Engine Management Systems (EMS) These engine management systems will forever change the way you look at and perform fuel injection tuning! User-friendly Windows™ based software (XP, 2000, NT, 98, 95 and ME) makes the task of copying, viewing and manipulating data as simple as a click of the mouse. User-defined templates are easily confi gurable and enable tuners to establish “quick keys” to any pertinent information during the tuning process. The infi nitely adjustable Mopar EMS software allows tuners to program virtually any combination of engine control, power adders and auxiliary devices, and accurately deliver proper amounts of fuel and correct ignition timing for virtually any engine configuration or operating condition. Mopar’s programmable engine management system is capable of adapting to almost any vehicle using “flying lead” wiring harness (available separately). We are confident that this is the most versatile, powerful, and comprehensive universal engine management program available for your Mopar! Unique features found in Mopar’s universal EMS also include 10 independent, built-in peak and holder injector driver channels, direct drive ignition and dual wideband UEGO controllers. Specially configured injector drivers enable users to utilize either low impedance injectors with a true 4/1 peak and hold injector drive circuit as well as saturated injector drivers for use with high impedance injectors. The direct drive ignition feature allows users to drive a coil directly from the ECU, without the need for an igniter or ignition module. A unique, dual-channel wideband UEGO controller is an essential tuning tool that provides accurate monitoring and tuning of air/fuel ratios (AFR) on heavily modifi ed high-performance engines. In addition, the controller incorporates a dual-channel, defi nable knock sensor control for superior engine protection and tuning flexibility. 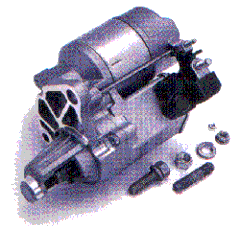 Note: For crate engine or conversion of 5.7L or 6.1L into an older classic car or truck. Not designed for newer vehicles already equipped with a 5.7L 0R 6.1L Hemi. Service part for 5.7L Hemi Crate Engine. Non-programmable. Mopar Performance stand-alone engine harnesses are designed to provide everything you need to properly wire your car in one simple confi guration. Each master wiring harness includes built-in fuses and relays for fans, pumps, auxiliary power, and more. Harness has bundle identifiers for easy identification and installation to production Mopar sensors. 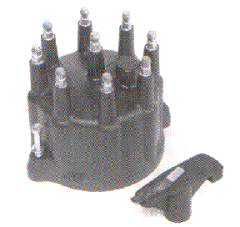 Secure, “bolt-in” plug mates to Mopar EMS controller and eliminates any chance of separation. Each harness incorporates fl ying-head UEGO branches, allowing custom positioning of both left and right UEGO sensors.